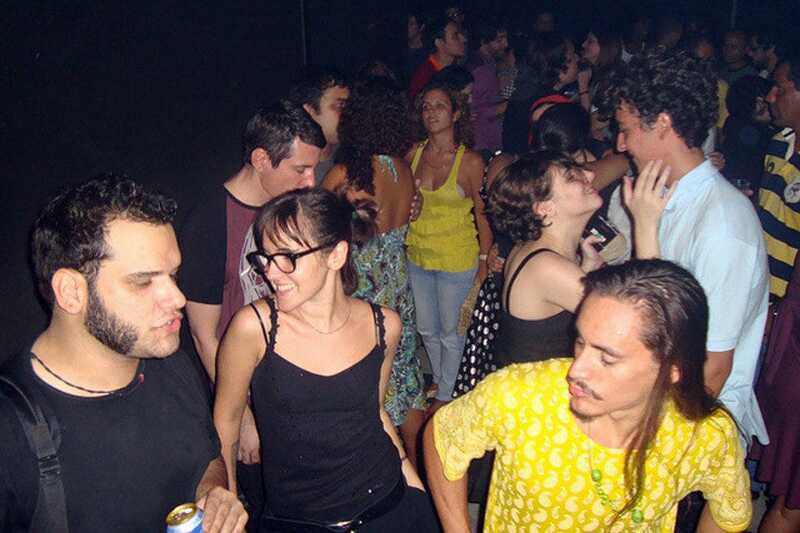 If you like to dance, you'll be right at home in Rio de Janeiro. Visitors to Rio are never far away from a beat - even the most unpretentious of corner bars tend to be alive with the sound of music, as local musicians are more than capable of creating a beat from something as simple as a glass bottle anda piece of cutlery. Whether you're in the mood for some slow dancing to sultry bossa nova grooves, getting down and dirty to the bass-heavy sounds of favela funk or swirling around the dancefloor to some samba beats, there are plenty of places in Rio to get your groove on. 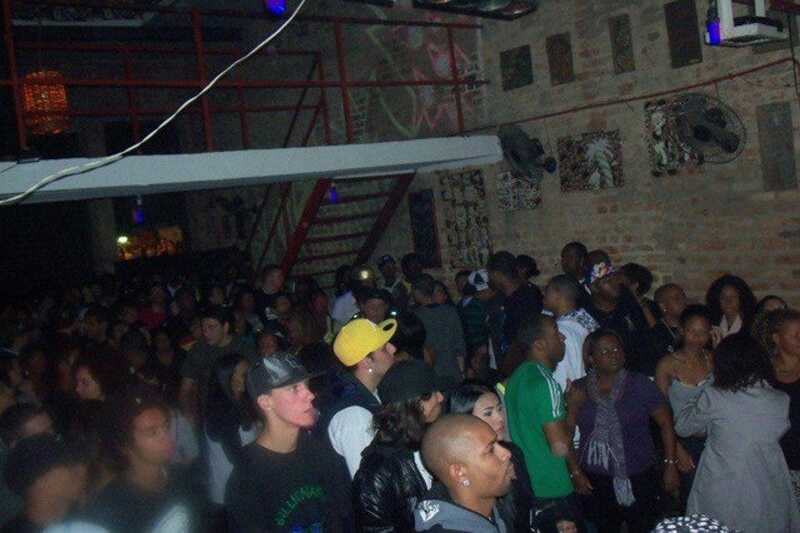 For the greatest concentration of dance clubs in the city, you should make Lapa your first port of call - here you will find nightspots to suit every musical taste and every dance style. Head to Lapa on a Friday night to sip a fruit cocktail at the hedonistic street parties held beneath the Arcos da Lapa, and then let your eyes and ears guide you to your perfect downtown dance spot. 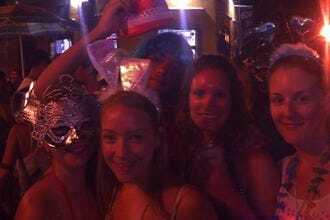 Cariocas like to get on their feet and dancing at every opportunity,and you'll see people strutting their stuff everywhere from tiny hole in the wall bars to the city's big dance halls. Don't be afraid to join in - locals will be happy to teach you a few moves. 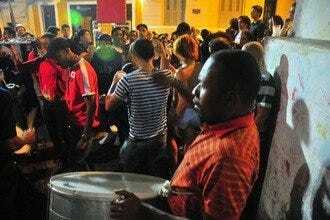 Forget quiet Monday nights - in Rio the start of the week is all about the Roda da Samba (live samba party) at Pedra do Sal, in the historic Saude neighborhood of the city. Nicknamed 'Little Africa' because of the large numbers of freed-slaves who moved into the area, this traditional neighborhood is a little off the tourist track, but a Monday must-visit for music lovers and partiers. Revelers gather around a giant flat rock (the 'Pedra' that gives the spot its name) which becomes a makeshift dancefloor as the music works its magic. 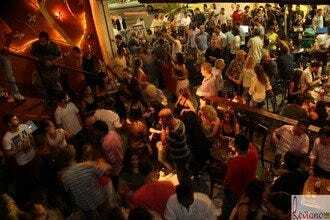 There's no entry fee, drinks - courtesy of street vendors - are cheap, and the music is top-notch. 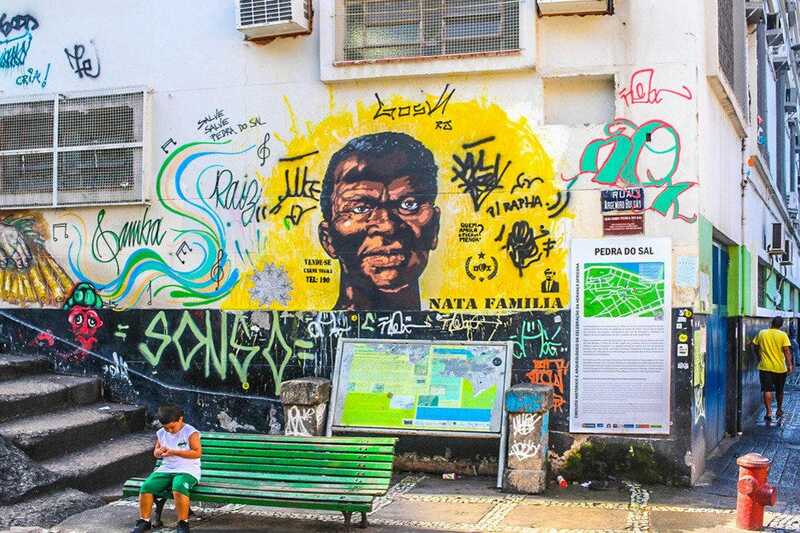 With a perfect location on the central road through Lapa, Rio's downtown party district, Febarj is the best spot in the city to find a hip-hop heavy playlist. 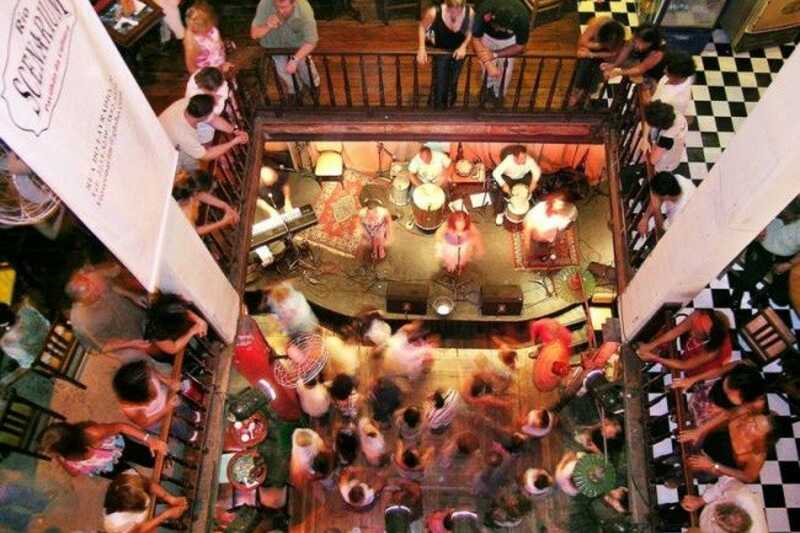 The building belongs to an organization that celebrates Afro-Brazilian culture, and on Friday and Saturday evenings the three floors of this former colonial home shake to the sound of Brazilian and American hip hop. 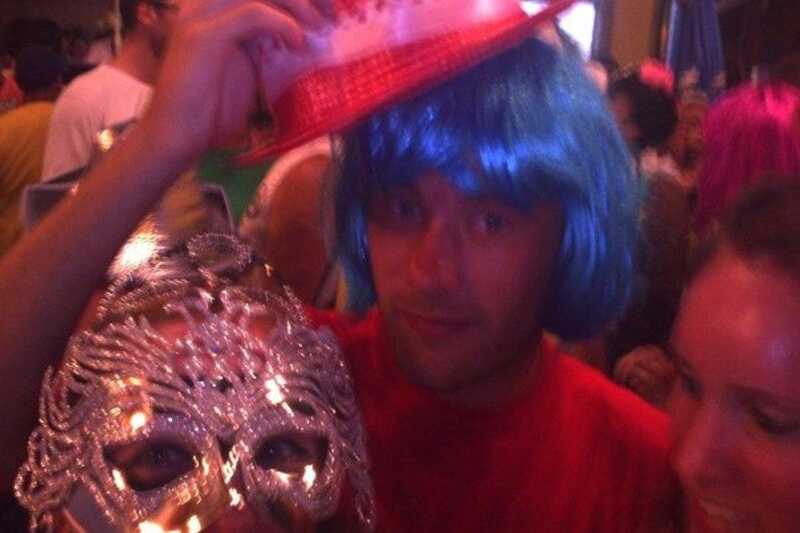 Things usually get lively around 1am, and the party doesn't stop until near dawn. With entrance fee less than R$8, and free before midnight, this is a great place for a laid back, cheap and largely poseur-free night out in Rio. The biggest - literally - nightlife option in Lapa is a four-floor behemoth offering live music, restaurant dining, several bars and pool tables. 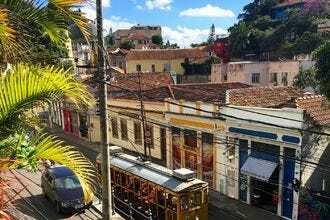 The Lapa hotspot (the name is a reference to the city's searing summer temperatures) celebrates its 10 year anniversary in 2017, and has been a huge hit with well-to-do locals since its inception. 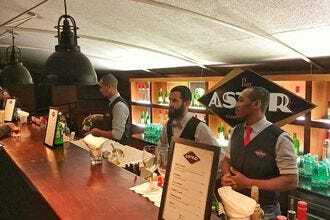 An old mansion home close to the Lapa arches has been transformed into a nightclub, pool hall, restaurant and live music venue, spread over four floors and open until 5am. While there are several bars, stages for rock and pop shows, live samba and DJs, Lapa 40 Graus first made its name as an upmarket place to come and shoot 'Sinuca' - Brazilian snooker. Pool, and even billiards, are options for those who don't fancy trying their hand at the Brazilian game.